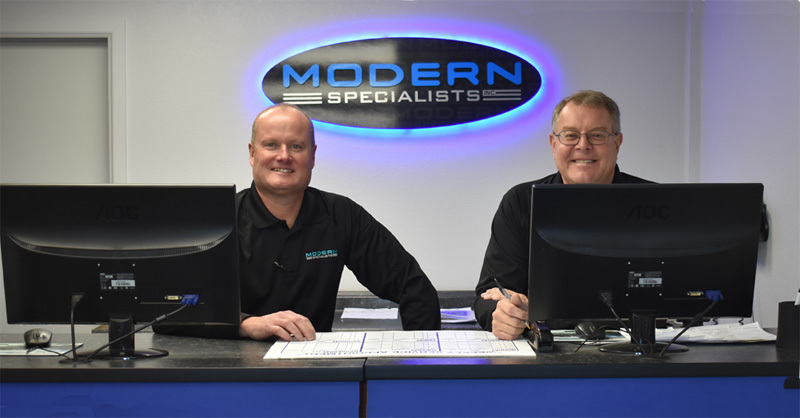 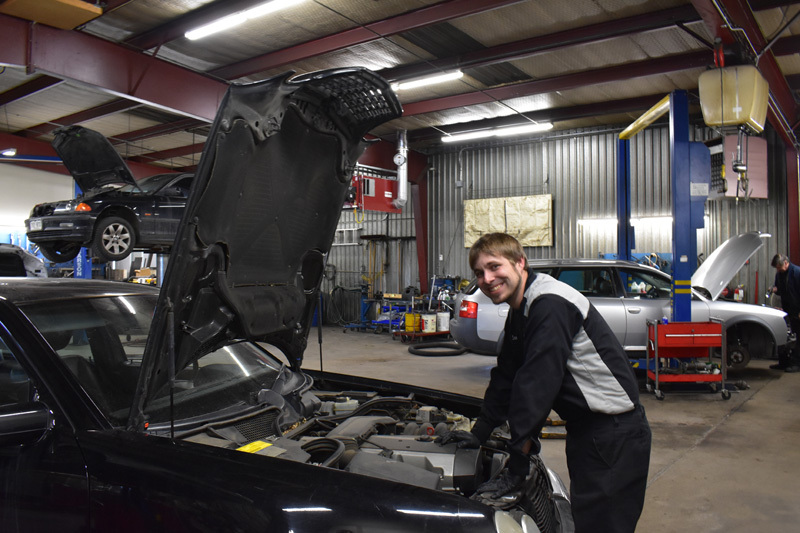 Our technicians are factory trained and will save you time and money through the use of modern technology and diagnostic equipment to determine your car’s repair needs. 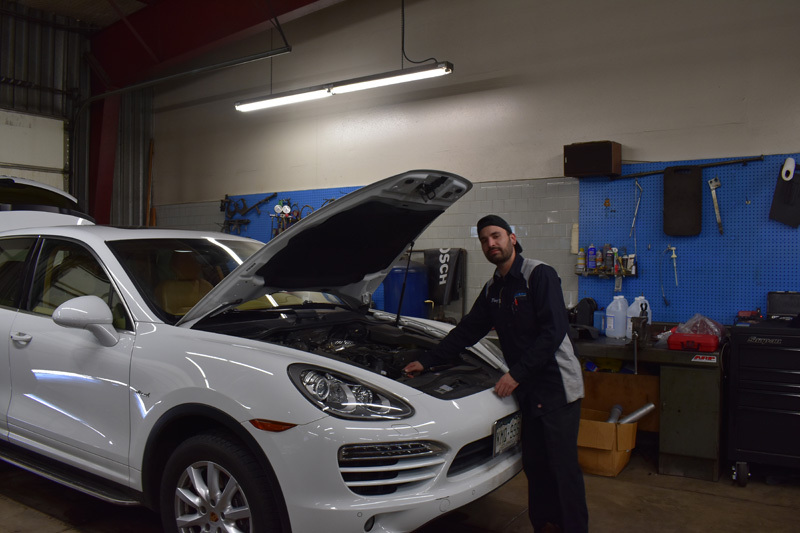 Our technicians are highly experienced and have the full diagnostic capabilities and necessary top quality tools for repairing your Audi, BMW, Mercedes, Mini, Volkswagen, Volvo, Land Rover or Porsche. 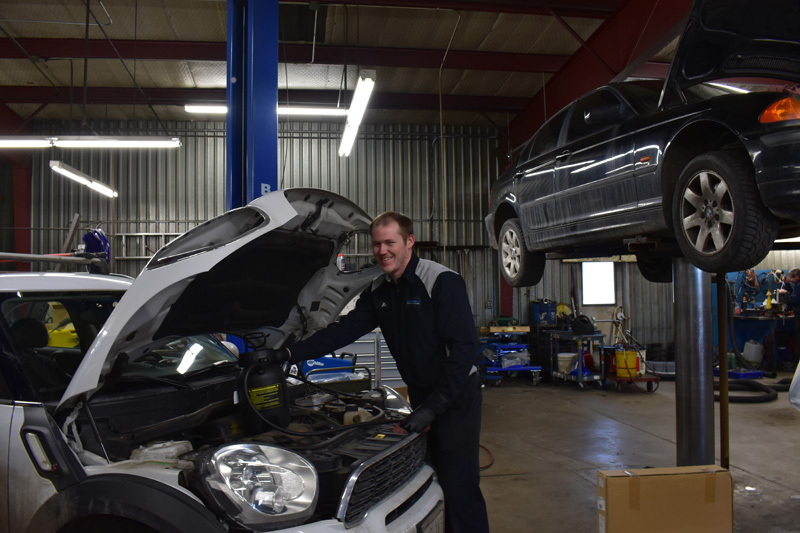 We will also keep your vehicle running at peak performance and top efficiency.